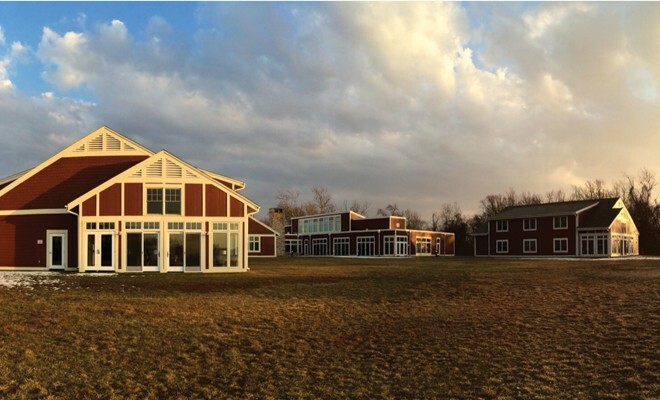 Camp Pecometh – A Great Meeting And Retreat Location! For your organization’s next meeting or retreat, consider the beautiful facilities at Pecometh’s Riverview Retreat Center in Centreville MD. Whether it’s for the day or for an overnight retreat, you’ll be able to accomplish so much more in our peaceful setting along the Chester River. We have competitive rates, great restaurant quality food, fully equipped meeting rooms and hotel-style accommodations. We also offer activities on-site that foster team-building. Other local groups such as the Queen Anne’s County and Kent County Departments of Social Services have used Pecometh for their meetings. For more information, please read our latest blog <http://www.pecometh.org/blog/5-questions-to-ask-before-choosing-a-retreat-venue> written by Pecometh Executive Director Jack Shitama. ← Previous Story Got kids? Get Pecometh! Next Story → Save Lives In Your Community: Donate Blood!